I have asked them to share their thoughts on what taking part meant to them. Please read their comments below. It was great!I thought i would be a normal performance but, it was ultra violet, a light show and a instrumental preformance. It was amazing! It was exiting because of all the balloons falling to the ground and catching the balloons and I liked the actors because they put lost of effort and they accompanied us through the whole thing.And I realized I was performing in a famous hall It was really awesome I loved the music and everything and the best thing was seeing all the people it was like all of us were a very big family and we get a good rest after the performance also I LOVE MERTON MUSIC!!!!!!!!!!!!!! We are in year 5 and we would like to give thanks to the MMF and the staff for arranging this incredible opportunity. Performing at the RAH was an amazing once in a lifetime opportunity. This was a great experience for us and we are so thankful. It will be a memory all of us will never forget. I would like to give another thanks to all the people who participated. 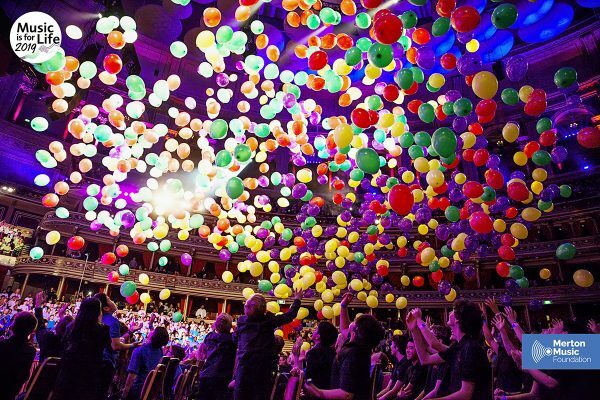 We thought that the best part was when many colorful balloons dropped onto the orchestra. We were very proud knowing that this happened because the choir sang beautifully. Our favorite songs were the finale and Sing. The song What Would We Do Then was really catchy. Once again we,would like to give a great thanks to Pete,Adam and Soo. 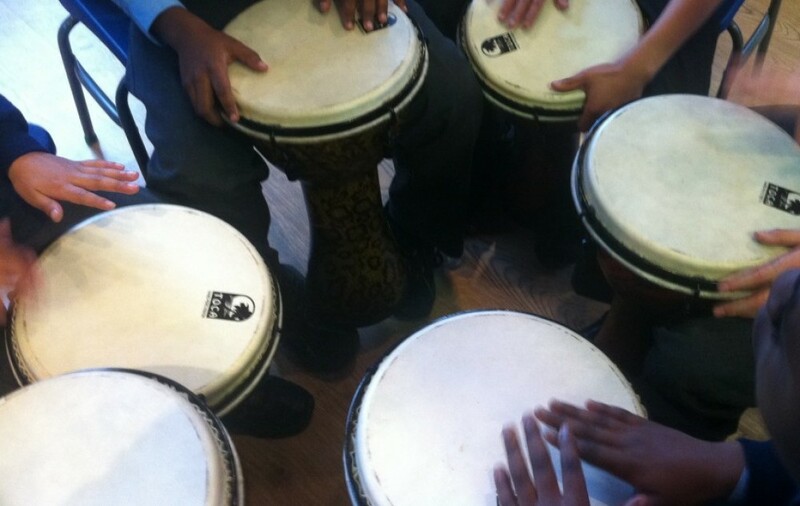 Thank you Merton Music Foundation! The Royal Albert Hall was an amazing experience,I had a wonderful time.It was fantastic there. I loved all of the songs and enjoyed my time. I also liked the balloon drop at the end. I liked the overall experience and it was very exciting, and especially the bands and the pieces of music that we didn’t know about, but it was overall amazing and special, to perform at the Royal Albert Hall, it was a pleasure to be there, to be in a very historic place. It was the best experience I could’ve ever had I was so nervous and excited while it was happening. I couldn’t think of a better way to spend my time. It was the best experience I could’ve ever had I was so nervous and excited while it was happening.I couldn’t think of a better way to spend my time. This was the best experience I have ever had! The songs were musical and creative. We went to Royal Albert Hall.It was so fun! It is once in a life time opportunity! Thanks so much to everyone who let me do this, I loved when the balloons fell down.